SNAFU! : The English Patient...a Brexit Cartoon from a German Cartoonist. 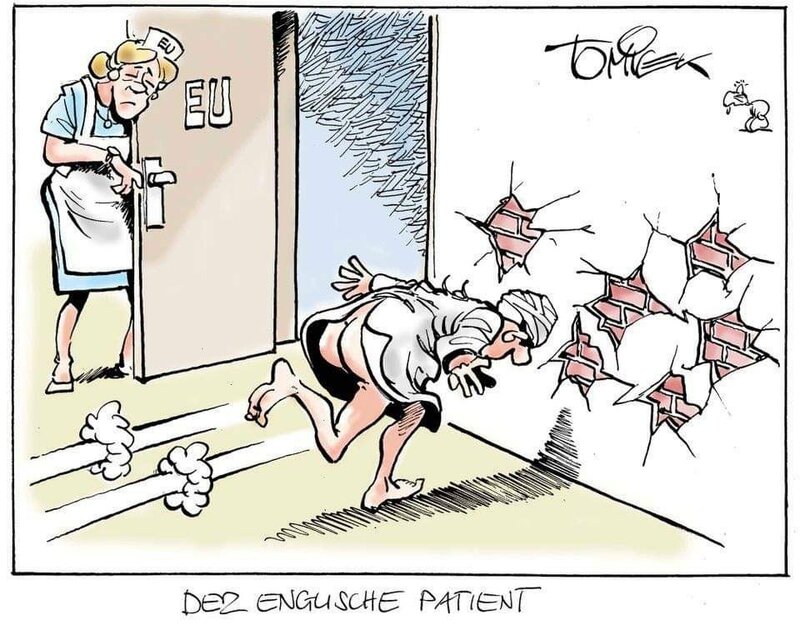 The English Patient...a Brexit Cartoon from a German Cartoonist.